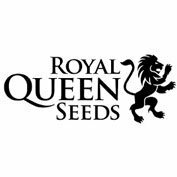 Buy Seedsman Auto Sweet Tooth Feminised Seeds from dope-seeds.com today where you will find the best price for cannabis seeds online. 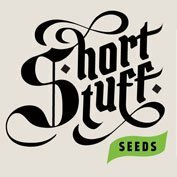 Seedsman Auto Sweet Tooth Feminised Seeds are a great value cannabis strain that would be a great addition to anyone’s cannabis seed collection. This strain couples the sweet and smooth taste of Sweet Tooth with the capable auto-flowering of Lowryder #2. 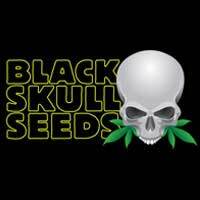 This is a very easy to grow, highly vigorous strain. It will produce an impressive yield (for an auto strain) of resin covered buds. It has a sweet, flowery scent with a happy, relaxed effect.